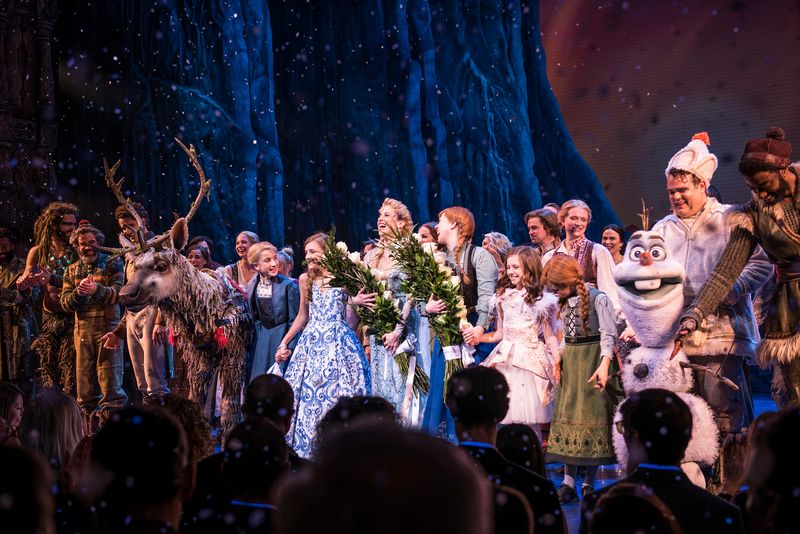 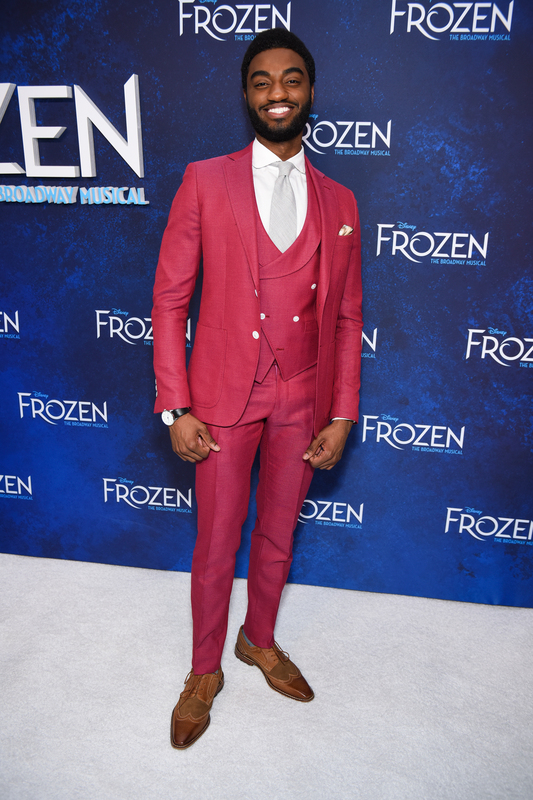 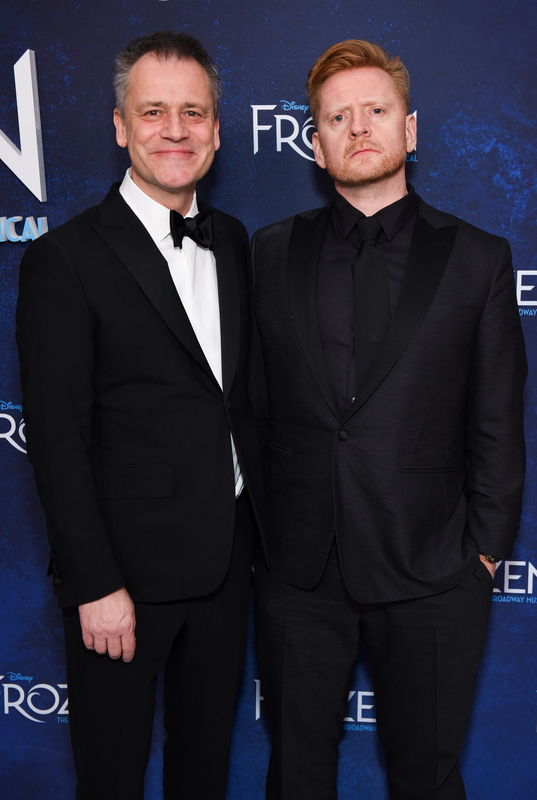 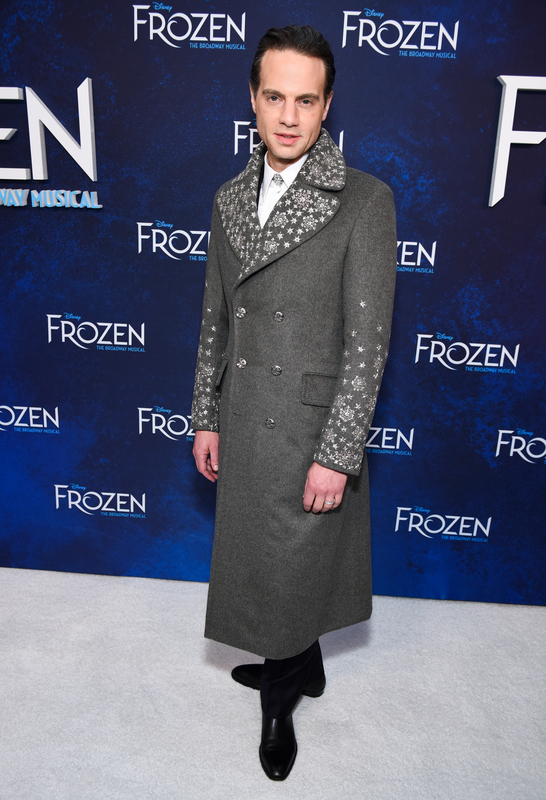 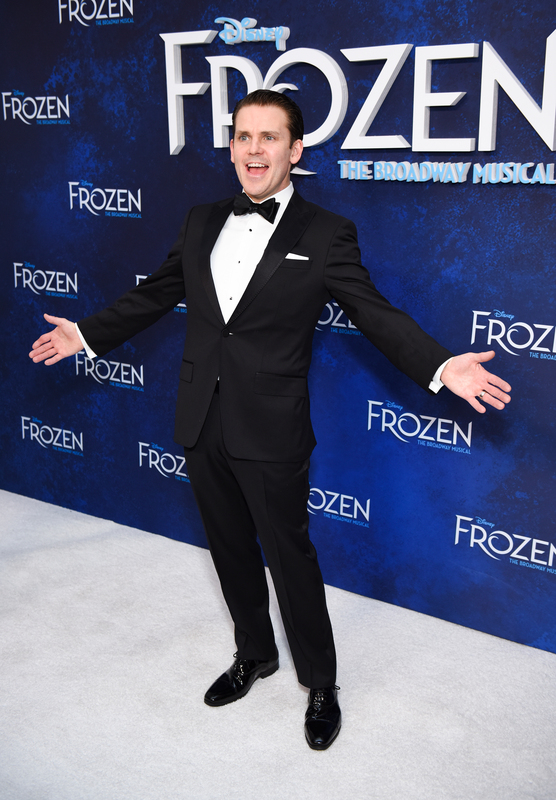 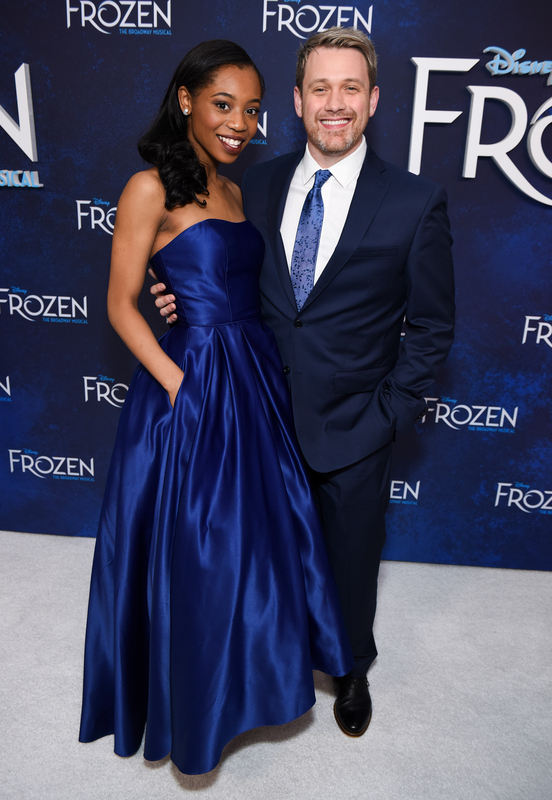 Let the storm rage on at the St. James Theatre because Disney’s “Frozen” is officially open on Broadway! 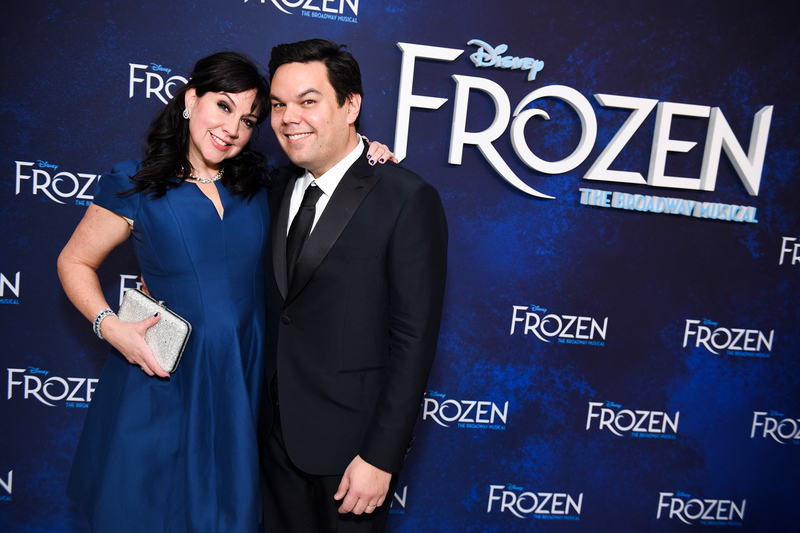 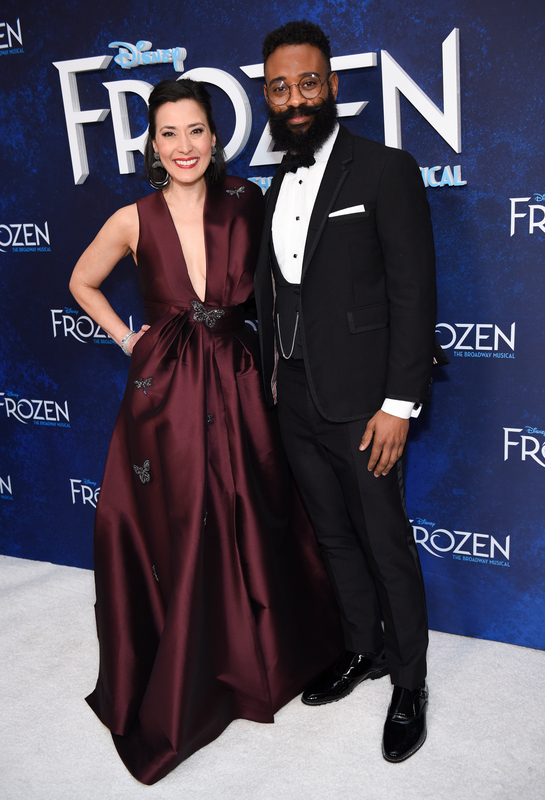 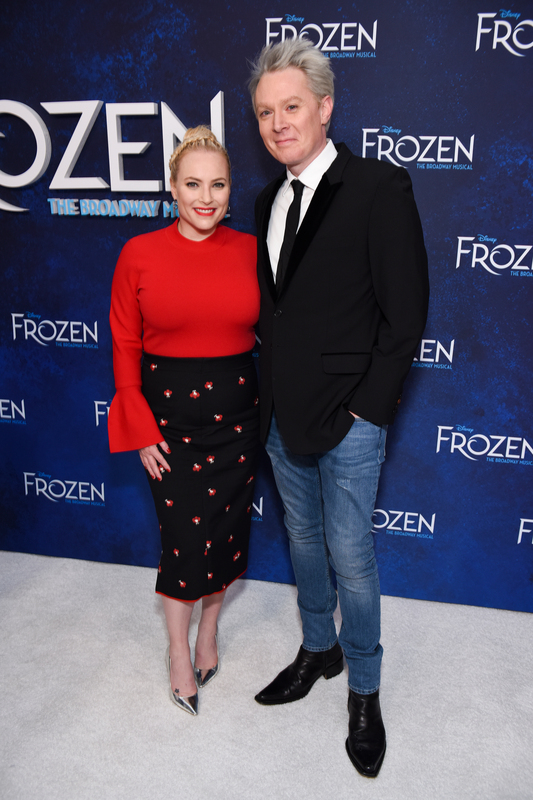 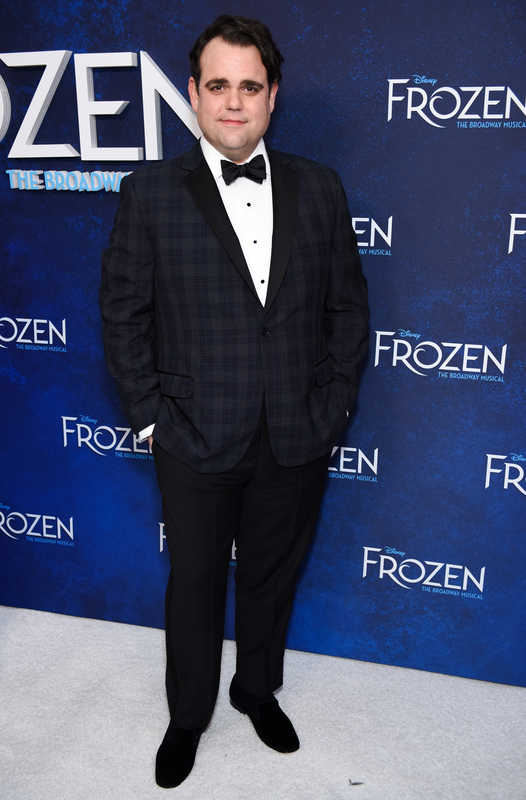 The animated film turned stage sensation showcases the popular hits from the movie, while introducing new tunes from its EGOT-winning composer, Robert Lopez and Oscar winning lyricist Kristen Anderson-Lopez. 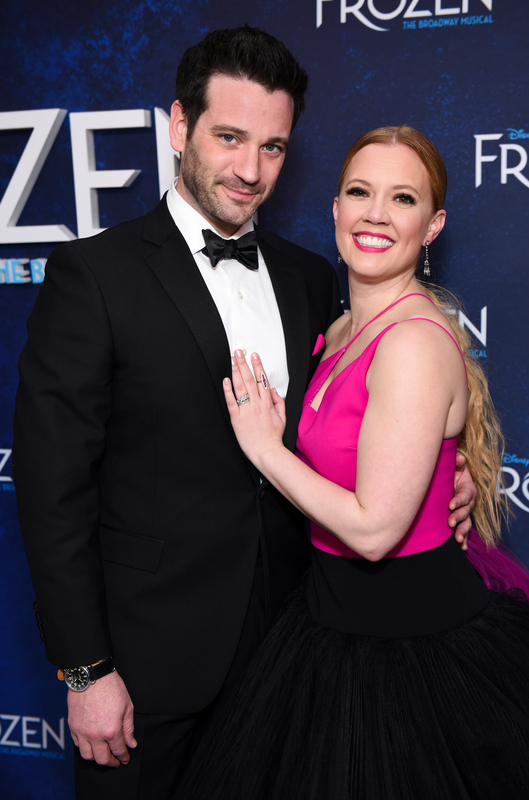 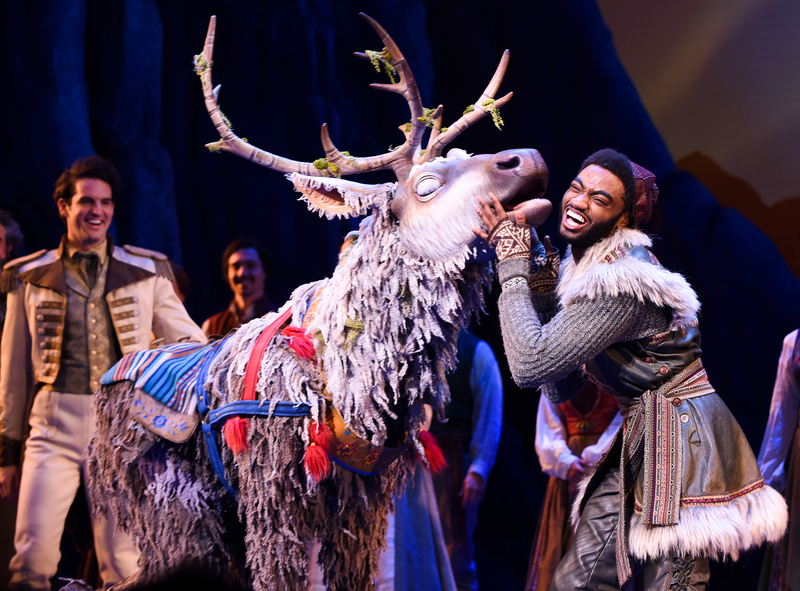 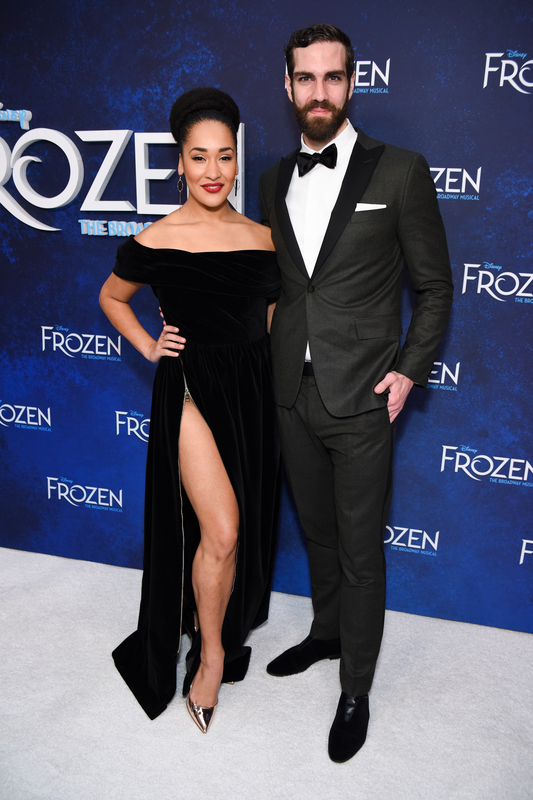 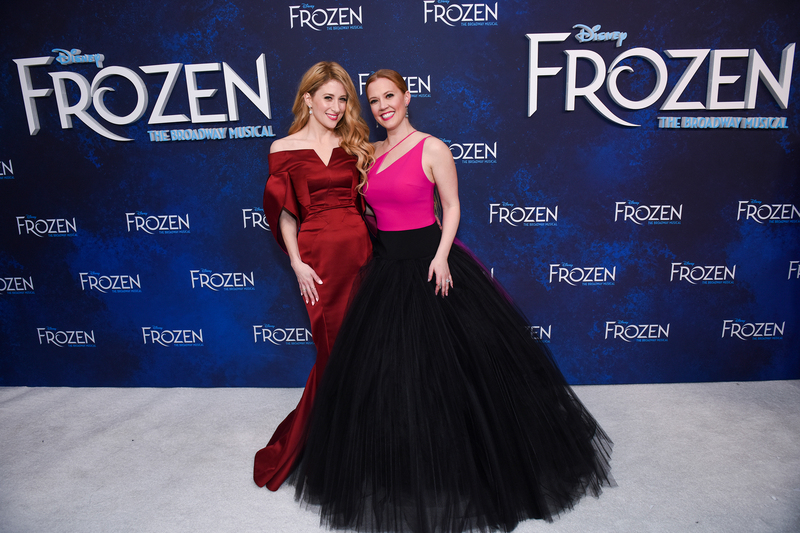 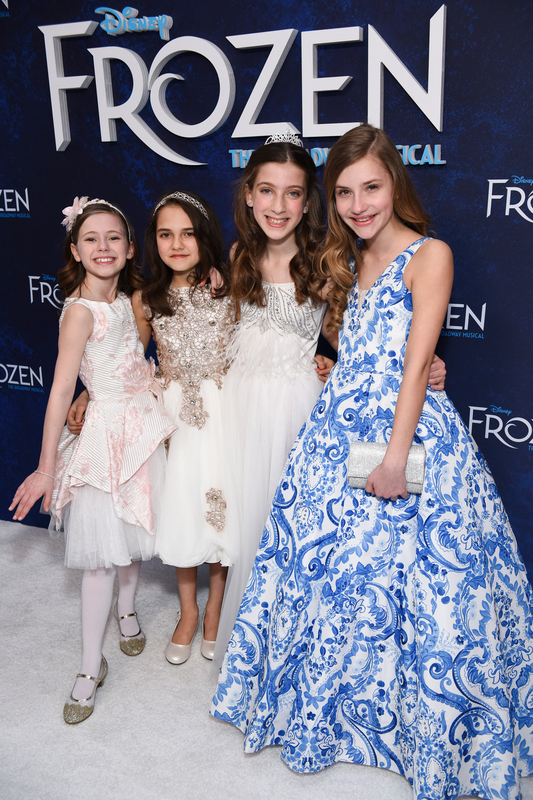 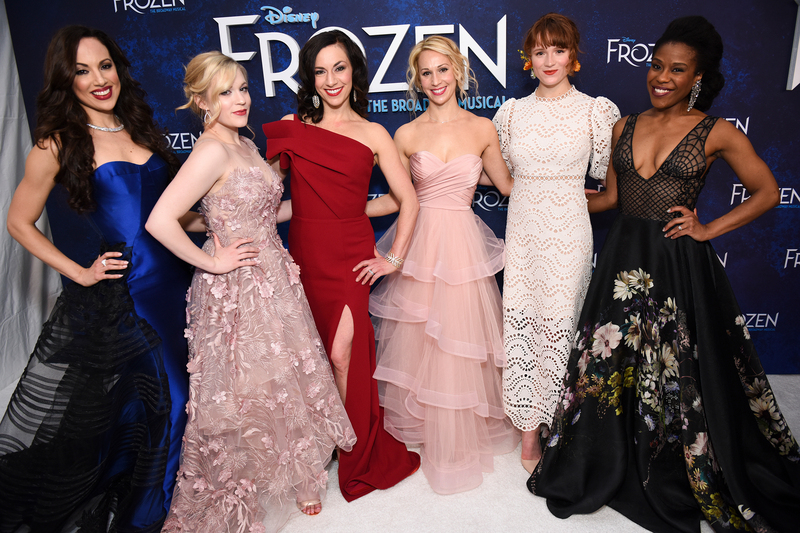 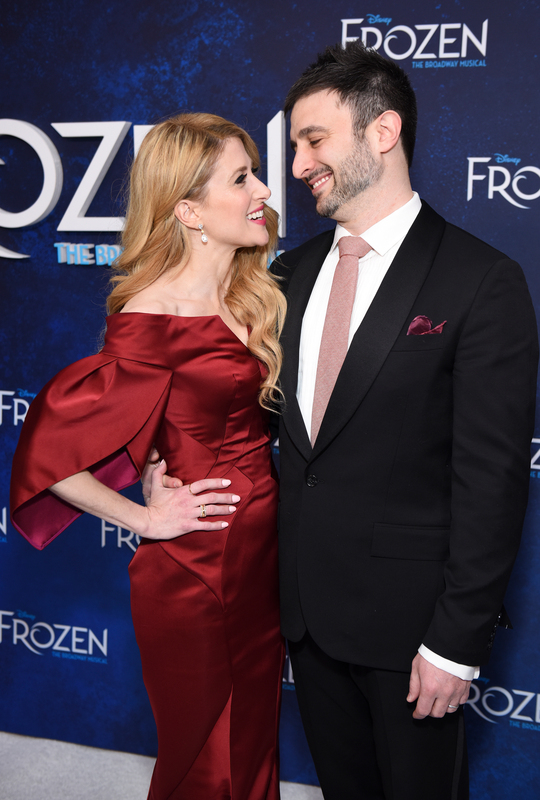 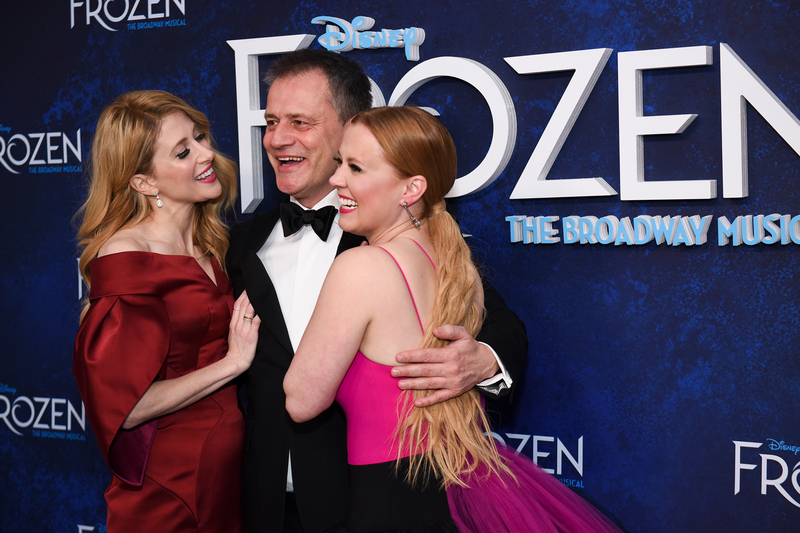 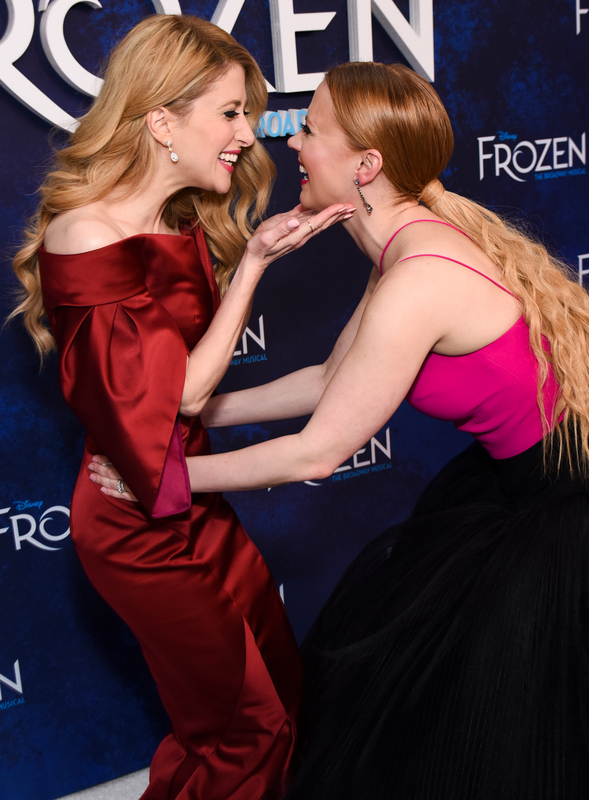 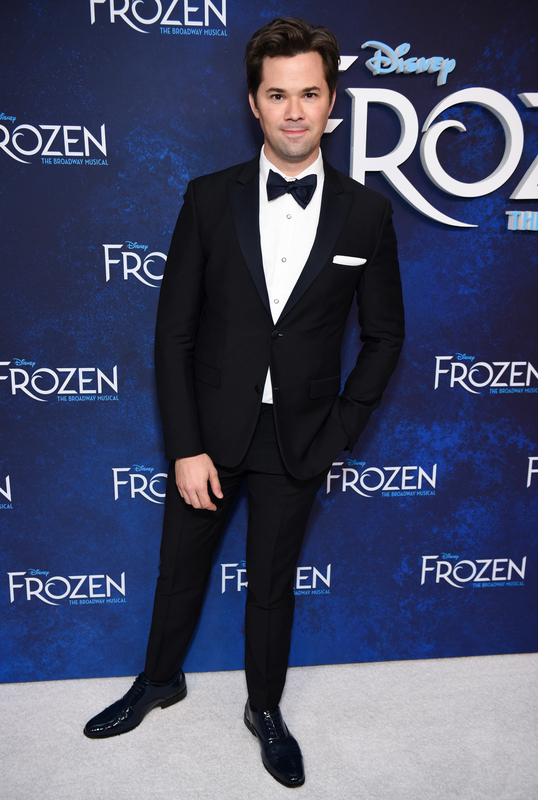 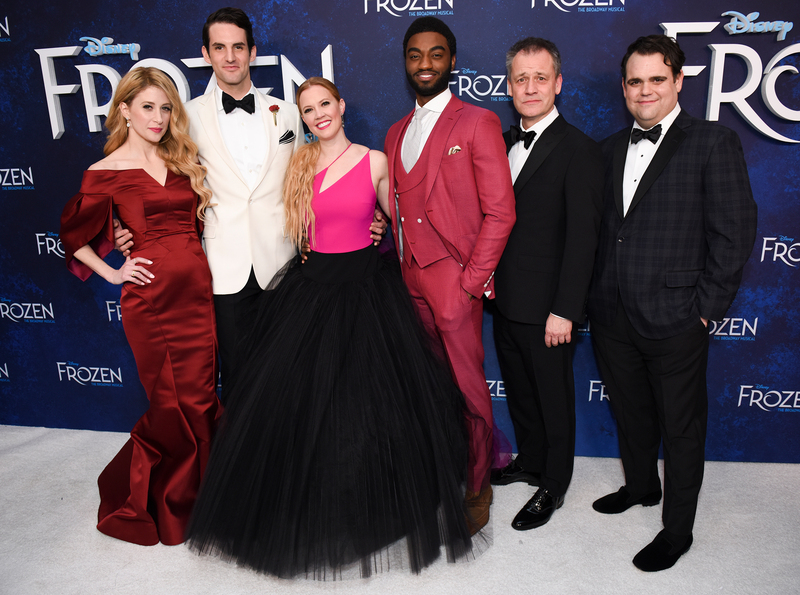 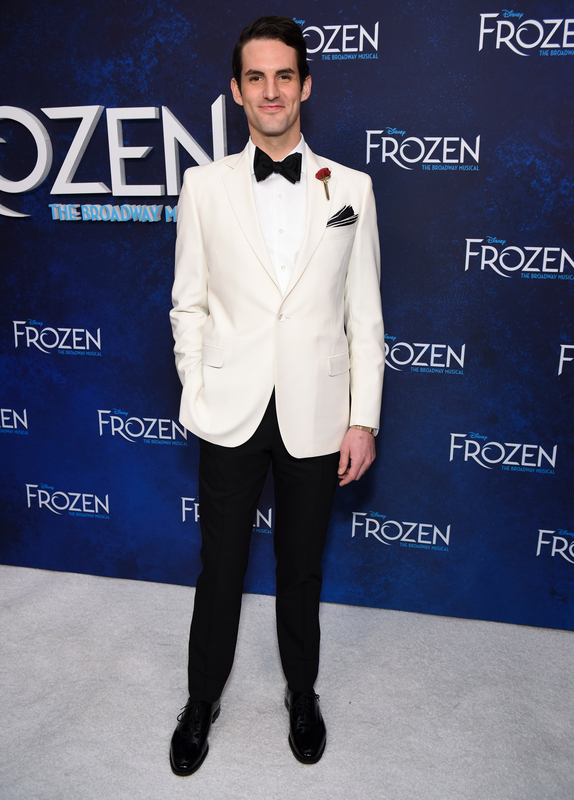 And, of course, there’s endless frozen fractals and true love to go around thanks to stars Caissie Levy (Elsa), Patti Murin (Anna) and the entire magical cast. 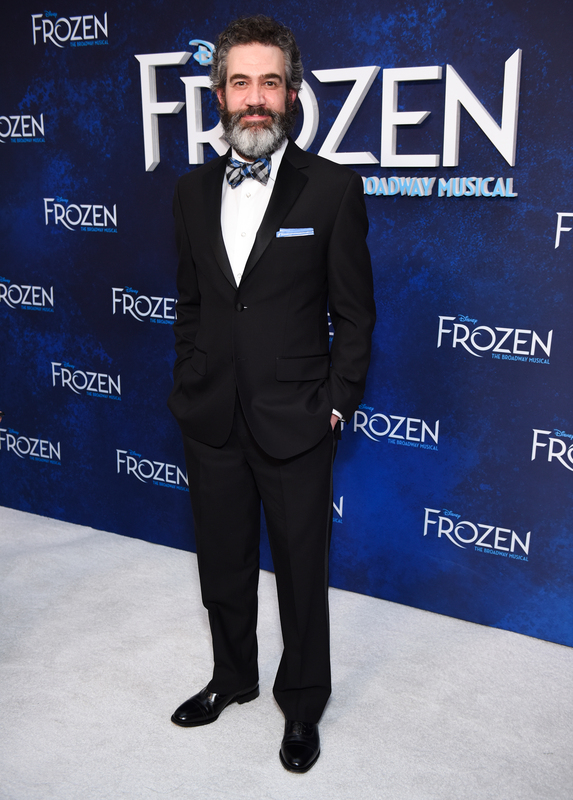 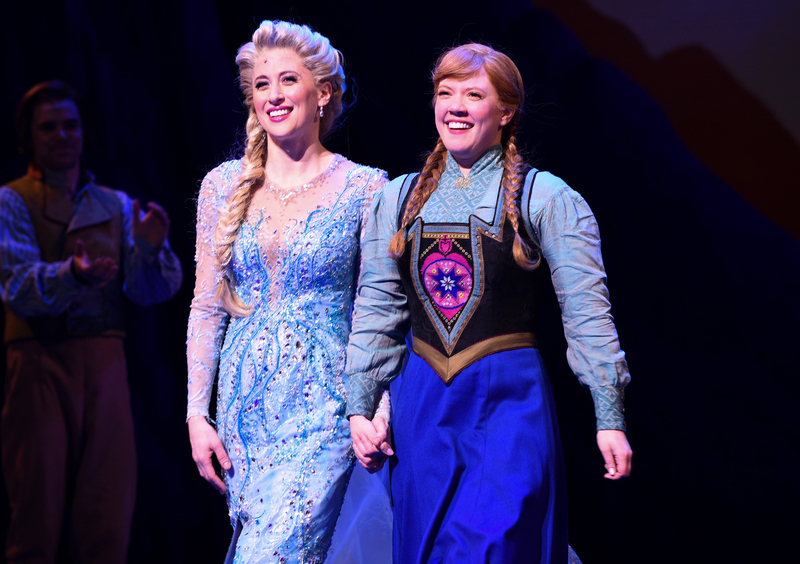 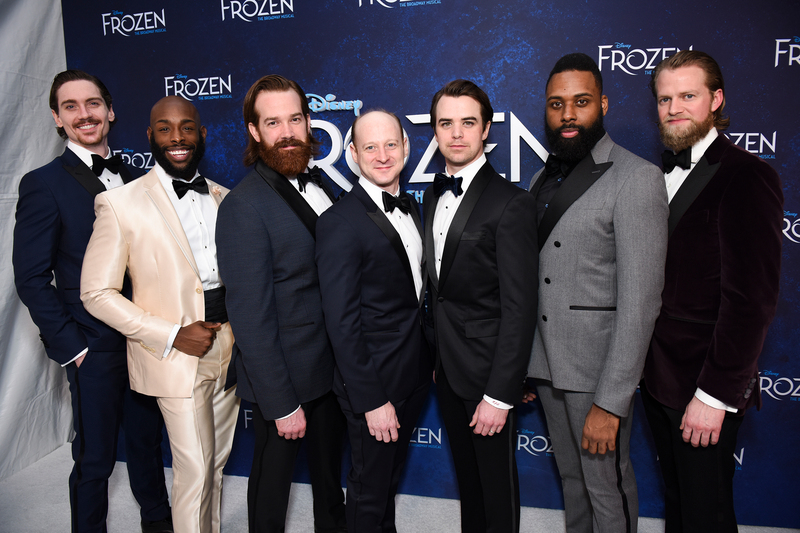 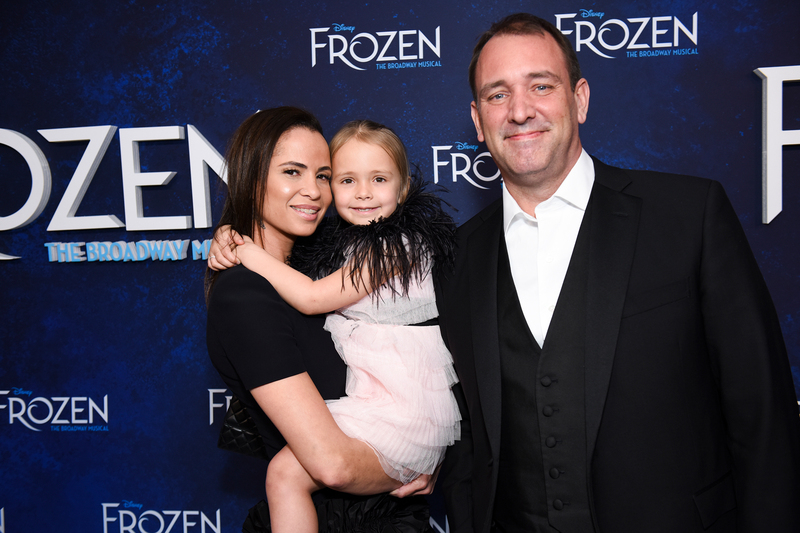 Take a trip to Arendelle and step inside opening night. 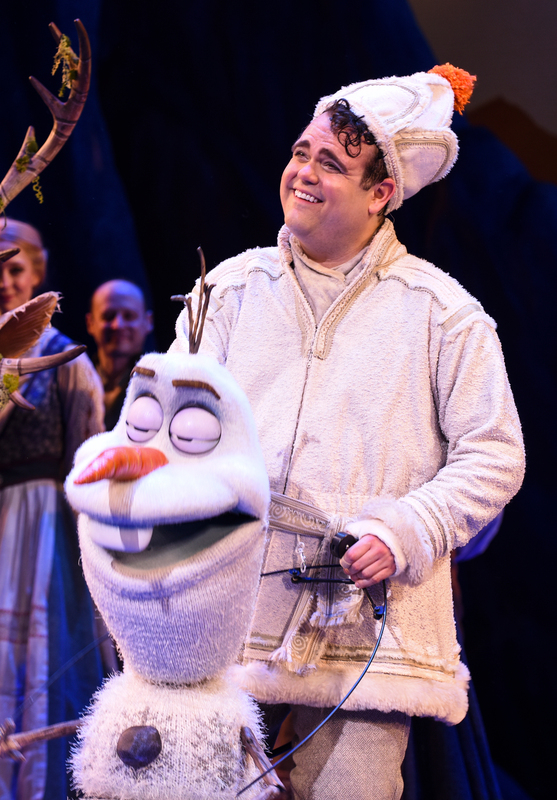 Get tickets from $100 to “Frozen”!